Comparison Central: Who Has the Edge in These Friday Night Lights? 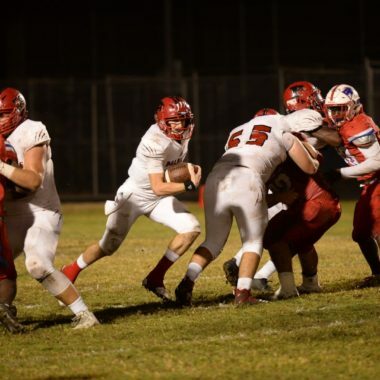 BCP, November 13, 2018– With the 2018 FHSAA football class 7A tournament heating up, we enter the Regional Semifinal where the highest seed hosts the playoff matchup. This Friday, 11/16, at 7:30p, #1 Venice will battle #5 Braden River at Venice. Let’s delve into what separates these programs from the pack, starting with the playmakers at the forefront; the young men under center. After all, the athletes are the ones playing and performing in the games at the end of the day- you can only coach em’ up so much. The Pirates on the river are currently 9-2 and 4-1 in their district, ranked 27th in the state. The green and white Indians are 11-1 overall and perfect in the district at 5-0, sitting pretty with a top 20 spot in the state at No. 14. Both teams also have equally healthy roster depth, Braden River with 68 guys and 62 men on Venice’s lineup. Taking the snaps and calling the plays for Braden River is 6’3” 210-pound senior QB, Bryan Gagg. Bryan has accumulated over 4,100 passing yards in his 2-year starting career according to MaxPreps. This 2018 season, he’s posted 1,870 passing yards on 114 completions of 183 attempts, thrown 19 TD’s with 170 YPG, nailing more than half his throws with a .623% completion percentage, has 162 yards rushing on 46 carries and 4 measly interceptions; bringing his total QBR to a solid 122.1. 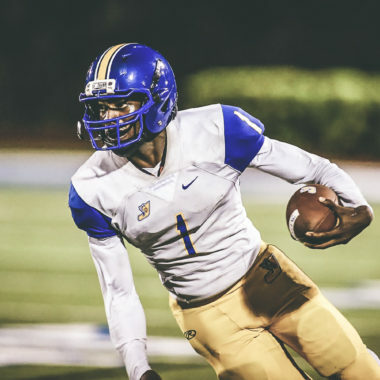 Gagg’s best performance surfaced in a shootout W against Palmetto where he went 15 for 21, racking up 287 passing yards, adding with 2 scores and averaging 19.1 YPC! Both quarterbacks have outstanding top-tier frames for their respected position, possessing collected poise within the pocket as well- willing to get leveled and take one for the team if necessary. 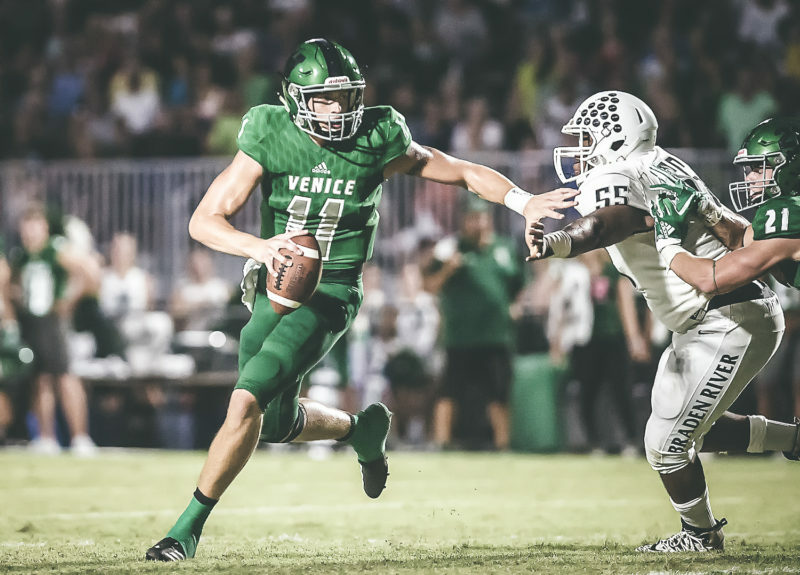 Two-sport athlete, QB Hayden Wolff staggering at 6’5” and 215 pounds (yep you guessed right, he also hoops for Venice basketball) has sealed his spot as senior leader and starter this year, amassing 2,126 passing yards, completing 152 of 228 attempts, throwing for 193.3 YPG and tallying 20 scores in the air, holding a .667% completion percentage, ran in 2 TD’s with his own legs, along with 7 interceptions with a total QBR of 112.9. Wolff’s finest showcase arose in his most recent matchup when the team torched Tampa Bay Tech 59-23, in which Hayden threw for 272 yards, going 16 for 25, averaging 17.0 YPC and 3 passing touchdowns! Venice got the best of Braden river in their first meeting this season, winning the home conference game 24-21. Bryan went 22-34 and threw for 249 yards with 3 TD’s and a pic, while Hayden went 10 for 20, passing for 201 yards and put up 1 score and an interception as well. 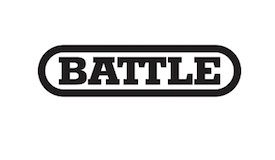 Now that you’ve matched the numbers and facts, who will one-up their opponent and come out triumphant in round 2? You decide!